 Bid now to win this game-used baseball from August 22, 2018 against the Chicago Cubs. 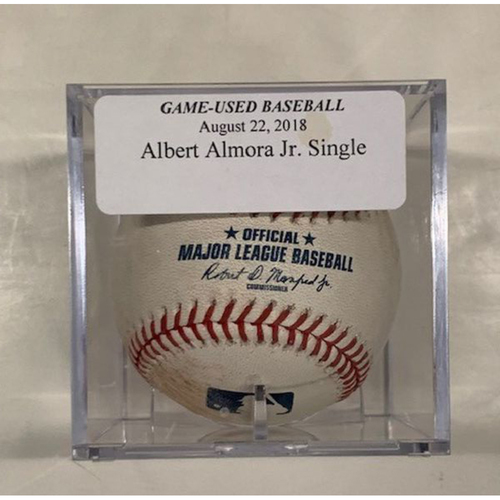 Albert Almora Jr. hit a single with this baseball. .